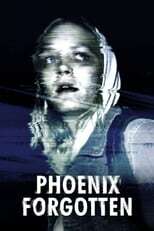 List of the latest found footage movies in 2019 and the best found footage movies of 2018 & the 2010's. Top found footage movies to watch on Netflix, Hulu, Amazon Prime & other Streaming services, out on DVD/Blu-ray or in cinema's right now. 2018, 2017 and the 2010's best rated found footage movies out on DVD, Bluray or streaming on VOD (Netflix, Amazon Prime, Hulu & More). Back in 1999, ‘The Blair Witch Project’ put the found footage genre on the map. 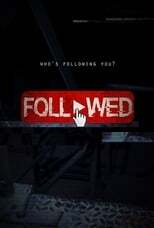 Ever since, tons of similar horror flicks have been released. Scroll down to find out which ones are our favorites.